Morrisons Ocean Breeze fabric conditioner review - Which? 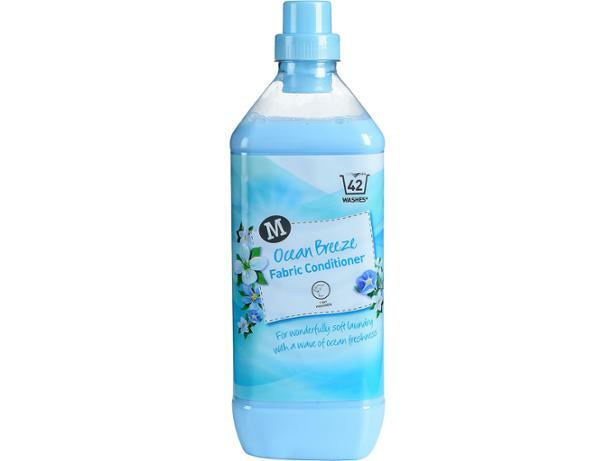 Morrisons says its Ocean Breeze fabric conditioner has been specially formulated to ‘leave clothes beautifully soft and smelling great’. But just how successfully does it do that? We compared it with other supermarket and branded fabric softeners to see which ones come out top. 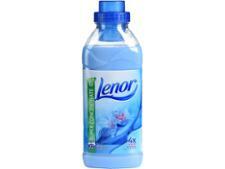 Read our fabric conditioner reviews to find out.